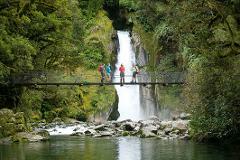 Enjoy a guided half day morning walk to Giant Gate on the world-famous Milford Track with transport from Te Anau. 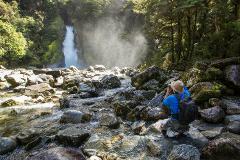 Enjoy a guided half day morning walk to Giant Gate Waterfall on the world-famous Milford Track at Milford Sound, then see the Fiord by boat with a Scenic Cruise. 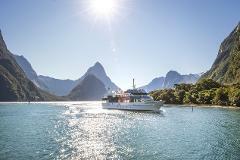 Includes return transport from Te Anau. 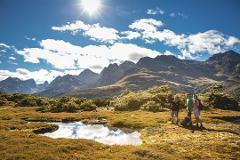 Enjoy a fully-guided half-day walk to get a feel for the picturesque Kepler Track, a New Zealand Great Walk. 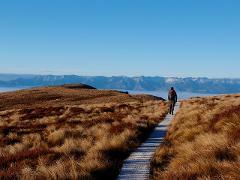 This easy hike on a well graded trail takes you around the South end of beautiful Lake Te Anau. 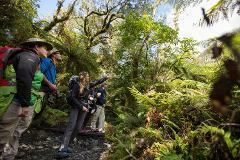 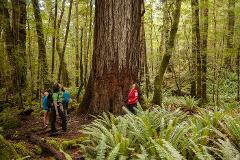 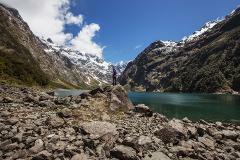 The Lake Marian guided walk allows you to enjoy a lesser-known Fiordland track with an experienced, local guide. 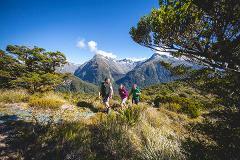 Enjoy a day hike through native forest and experience alpine scenery.